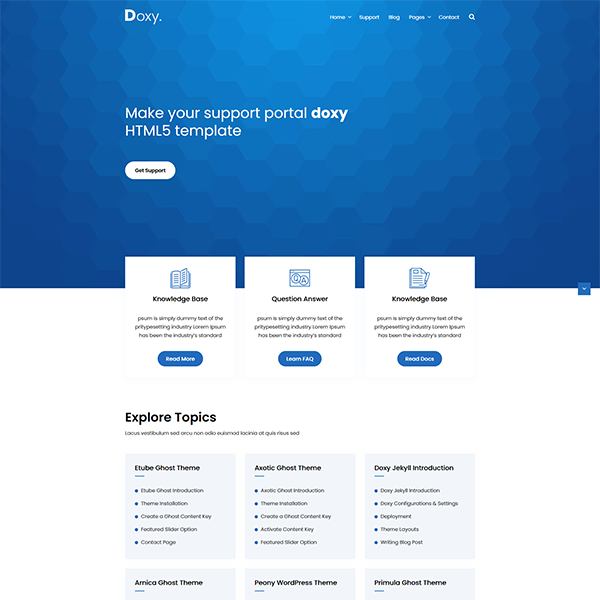 Doxy is a responsive and powerful online documentation template that helps writing any API, digital products, software documentation or manual. 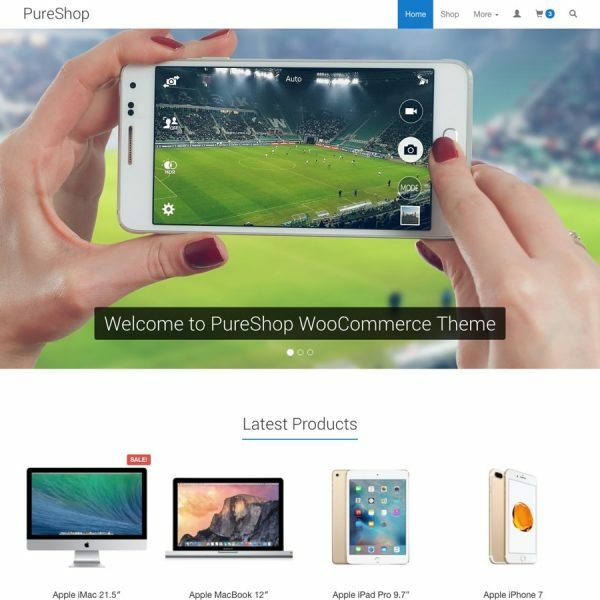 You can make your personal support website too by using that template. This theme will support in all the major browsers and devices. 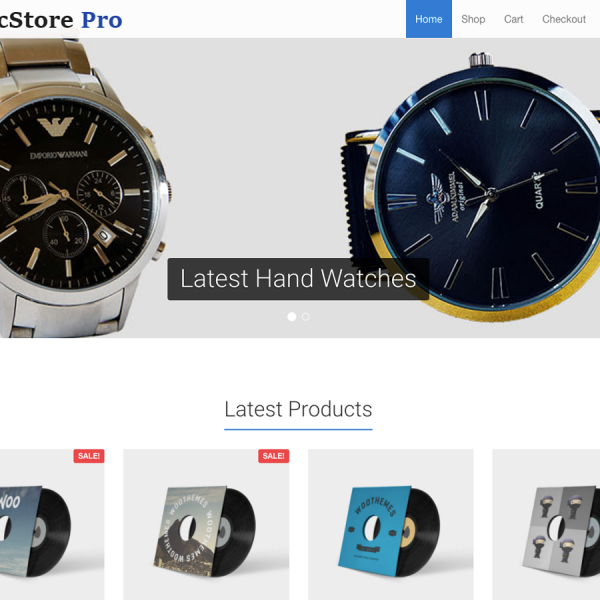 It includes all the responsive features to make the template more user friendly. Be the first to review “Doxy – Documentation Knowledgebase WordPress Theme” Click here to cancel reply.